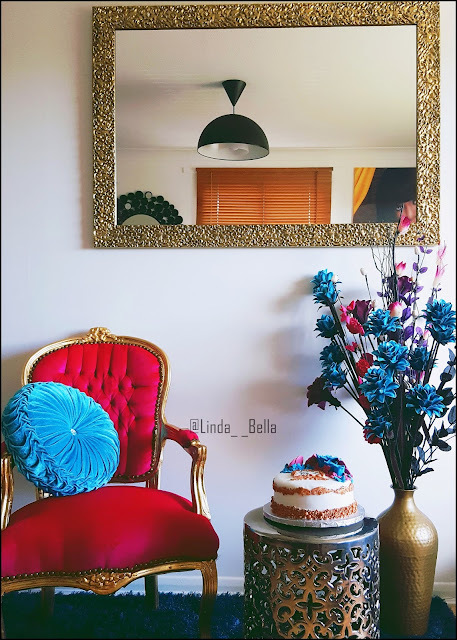 Life Is A Mirror And It Will Reflect Back to the Thinker What He Thinks Into It, So Surround Yourself with beautiful Objects That inspire you, I have a big love for "Mirrors" because I believe if you Smile in the mirror and Do that every morning and you'll start to see a big difference in your life, Mirrors have taught me a lot of things in life, I learned, when I look in the mirror and tell my story, that I should be myself and not care about whatever everybody is doing. 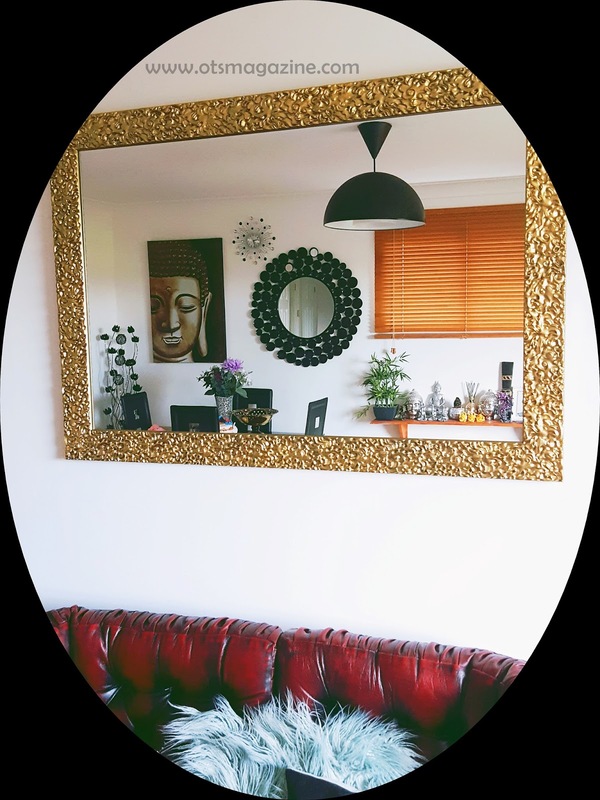 However I am Loving My Latest Addition to the "Mirror Family", A Beautiful Bespoke Gold Framed Mirror Courtesy Of "Mirror World", Thank You so much for my Lovely gift, This mirror adds a Luxurious Finishing touch to my Living Room. 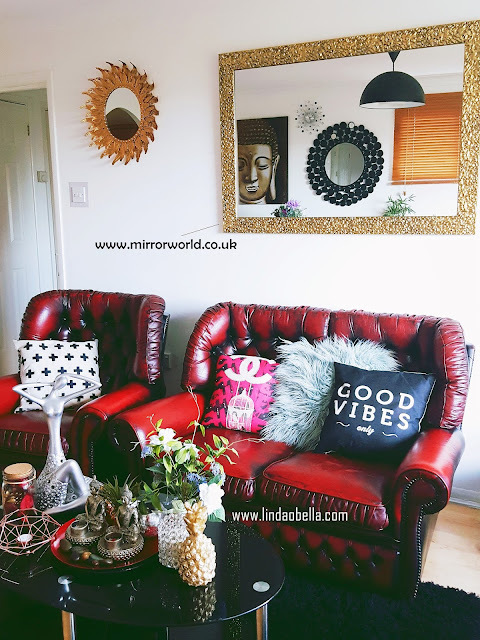 And You My lovely Readers, can take advantage of a 10% discount of all their mirrors bespoke or ready made by either quoting reference QT10FF at the checkout if ordering via the website at www.mirrorworld.co.uk or call the sales team on 0333 800 8181. I am completely obsessed with this Mirror, and I would urge you to have a look through their website and you would be amazed at the variety of Bespoke mirrors they have to offer. A mirror can make any room look larger and also reflects light making it brighter. 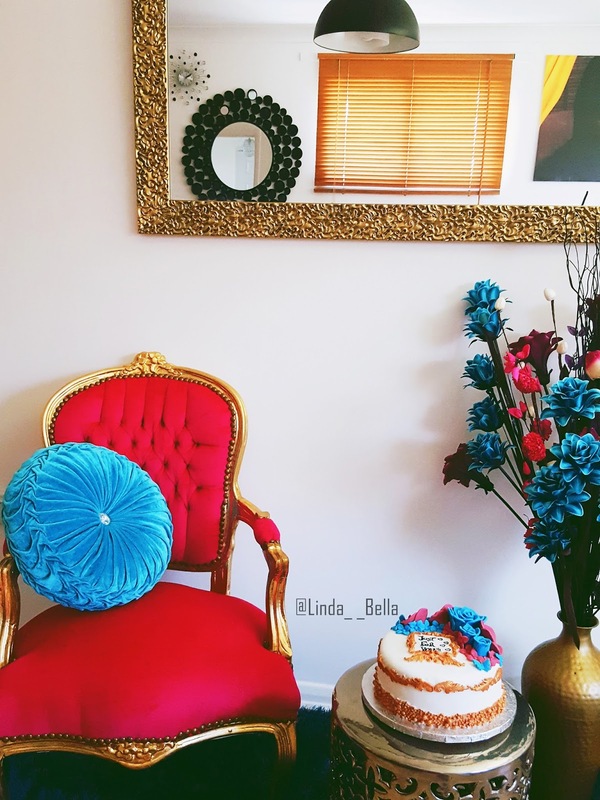 Their beautiful designs will be a stunning addition to your home.